Depending on what type of climbing you want to do, the choice of your climbing shoes might be different. Climbing boulders, long routes or indoor walls is very different and your needs will be different. Most of climbers have several pairs of shoes regarding where they climb. Which pair for which climber? Efforts in bouldering compared to lead climbing are shorter yet more intense. Climbers usually don’t keep their climbing shoes for a long time and take them off more often. 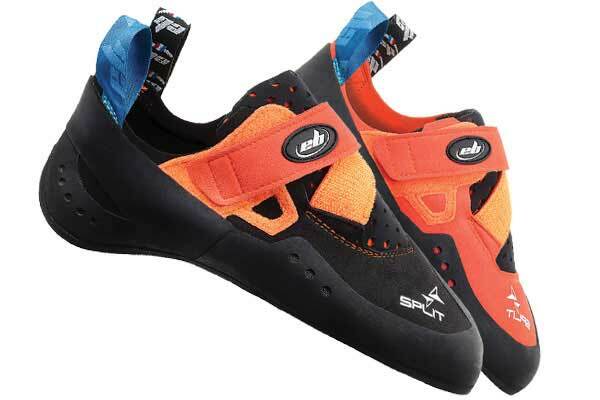 Therefore bouldering climbing shoes have to be accurate and easy to fit in and take off. Velcro or slippers are in theory what would be best to wear for bouldering. These type of shoes are easier to put on and faster to fasten. However, this is just theory. 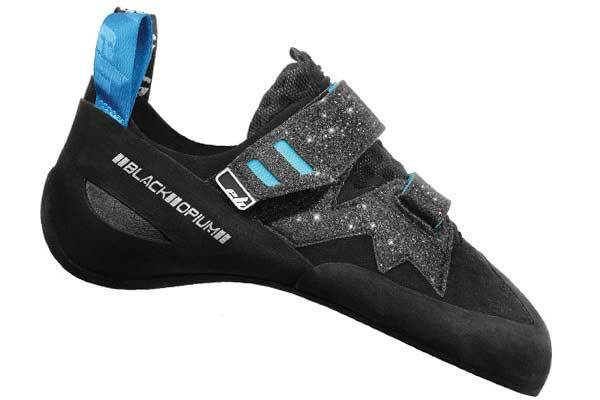 Most climbers have their own preferences and it is not surprising to see climbers doing bouldering with shoes with laces. Once again use what you think it is best for you. 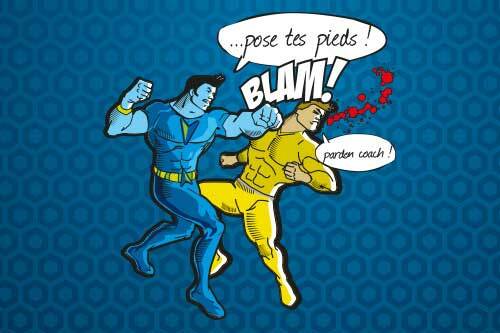 As for bouldering, the shoes has to be accurate. Climbers won’t have to take their shoes off as much as bouldering. Therefore, a Velcro or a laces fastening system should be good in order to adjust the shoes to the feet. In this case, comfort is the priority. 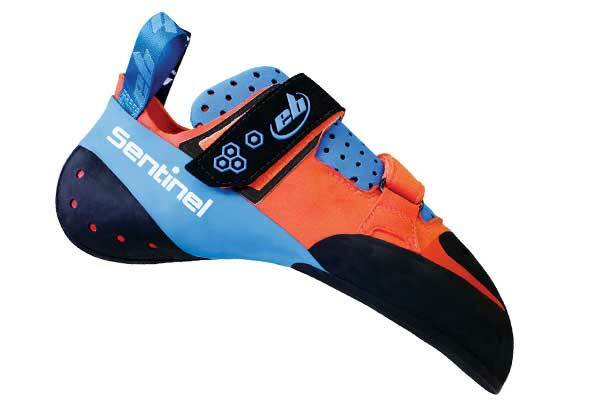 You want to know more about the subject, the choice of climbing shoes?